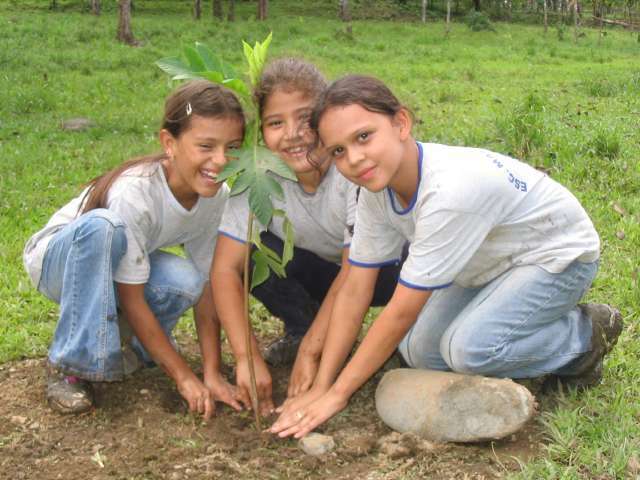 Help us plant seeds for the future! The Honolulu Zoo Children’s Discovery Forest is currently seeking individuals and groups to help with monthly maintenance work days. We need volunteer help to pull weeds, plant seedlings, and enjoy other forest related activities. We will be meeting at Gate 6, which is off Monsarrat St. across from the Waikiki Shell parking lot, at 9 am on the mornings of each event. Water is provided. If you have a group of children (school group, boy/girl scout troop, etc.) 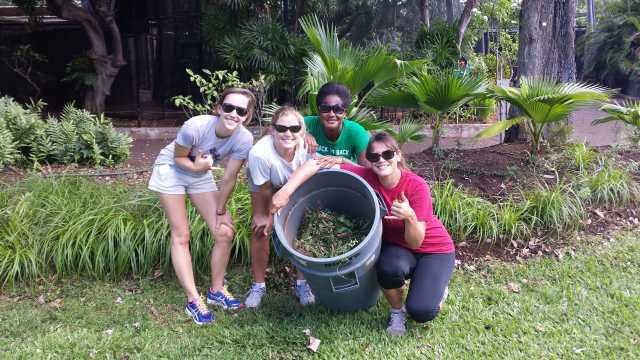 that would like to enjoy a private tour, email our Volunteer Coordinator at Lmduling@hawaii.edu.